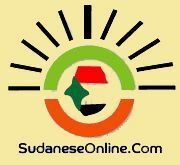 Jan 13, 2015-Khartoum-SudaneseOnline-Sudanese authorities disclosed on Saturday voluntary return of more than (4560) Sudanese from Libya during the past year, besides arrival of (415) others in early January. 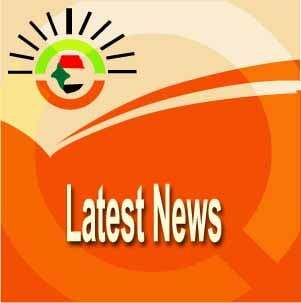 Sudan’s Foreign Ministry attributed the return to deterioration in the security situation in some Libyan cities. He explained that Sudanese Consulate in Kufra is coordinating with the illegal immigration department, the Municipal Council and the joint forces, adding that some African nationalities take advantage of these circumstances to cross into Sudan.